The “Nicaraguan Rise” land bridge that once connected Jamaica and Nicaragua may be long gone, but The Upsetters cigar line is once again uniting these two proud nations. 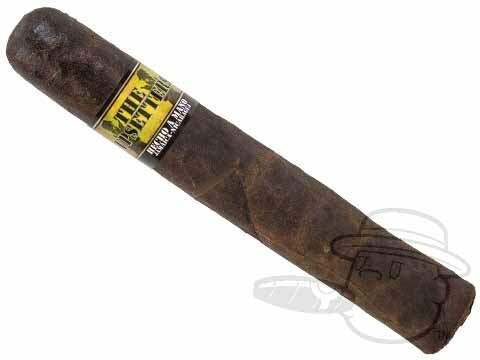 The brainchild of former Drew Estate MVP Nicholas Melillo (aka Nick R. Agua,) The Upsetters combines rare Jamaican “Cow Tongue” tobaccos and the best Nicaraguan filler leaves under your choice of Clara, Maduro, or Candela wrappers, but that’s just the start. The cigars are then subject to an ancient and obscure infusion process known as “Caribbean Atmospheric Herbal Infusion,” which transforms these already-rich and tasty sticks into something that’s totally out of this world. Emitting a totally unique and aromatic profile with nuances of Toast, Sweet Tea, Tea Tree Oil, Pepper, Orange, Honeysuckle, Baking Spices, and much more, the Upsetters take the infused cigar smoking experience to a revolutionary new level. Light up The Upsetters and elevate your palate now.